Are you having problems with your double glazing? Is the lock on your double glazed window or door broken? 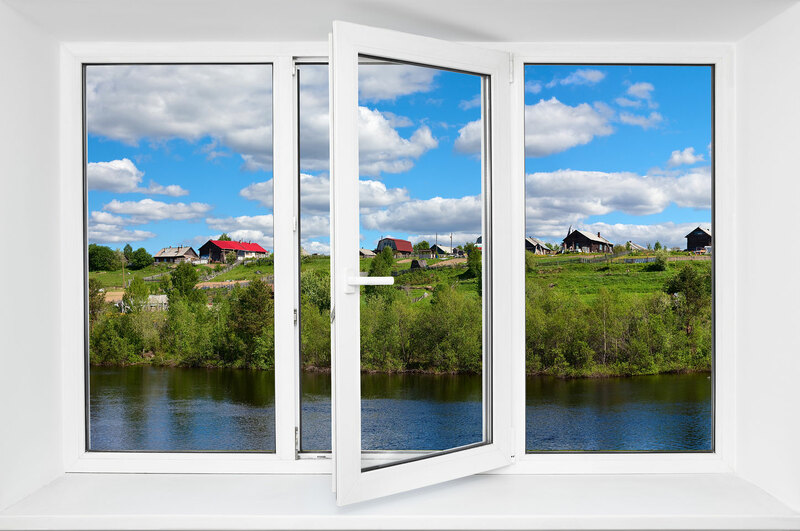 Are you looking for a more affordable option rather than replacing your windows and doors? Are you looking at the world through a pane of misted-up glass? 1st Double Glazing Doctor is a business solely dedicated to double glazing repairs for all your windows and doors, including sliding patio doors and tilt and turn windows. We can offer repairs and replacements including replacement sealed units and replacement locks. 1st Double Glazing Doctor is a well-established, locally run business, established in Edinburgh since and 1996 and serving the Edinburgh and Dunfermline areas since then. With more than 20 years of experience we are able to offer our customers sound and honest advice on all double glazing repairs. We can assess the problem, advise on cost-effective solutions, repairing or replacing parts where necessary, so that your windows and doors work properly again. No need to put up with doors that don’t close properly, faulty locks, and a potentially insecure house. We’ve got a friendly, polite and experienced team who have seen every problem with double glazing units before, and who can be round to solve your window and door problems quickly and efficiently. Customer service is paramount and we ensure that we arrive promptly to every repair job and complete it efficiently and with minimum fuss. Testimony to this is that most of our work comes from word of mouth recommendations. We have 20 years of experience and know the Edinburgh and Dunfermline areas very well. Are you experiencing condensation in your double glazed windows or doors? 1st Double Glazing Doctor is able to offer a phone consultation to determine whether your window or door can be repaired. For more information, please don’t hesitate to contact one our experts.